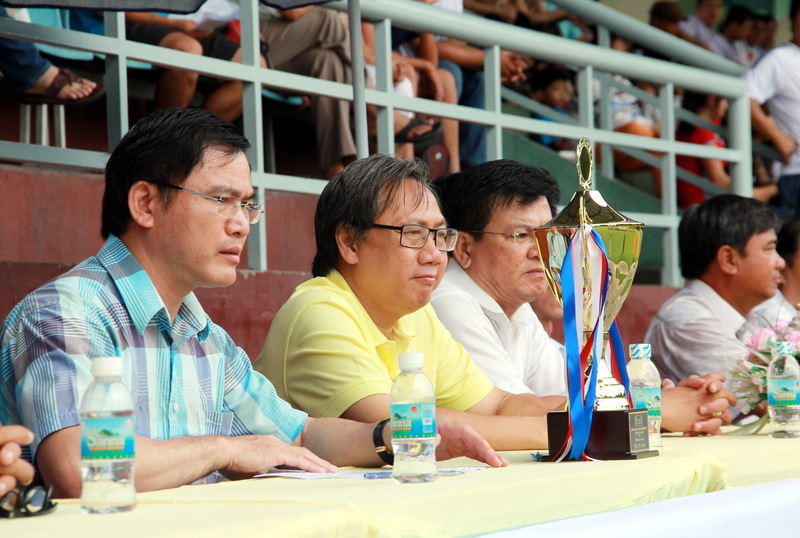 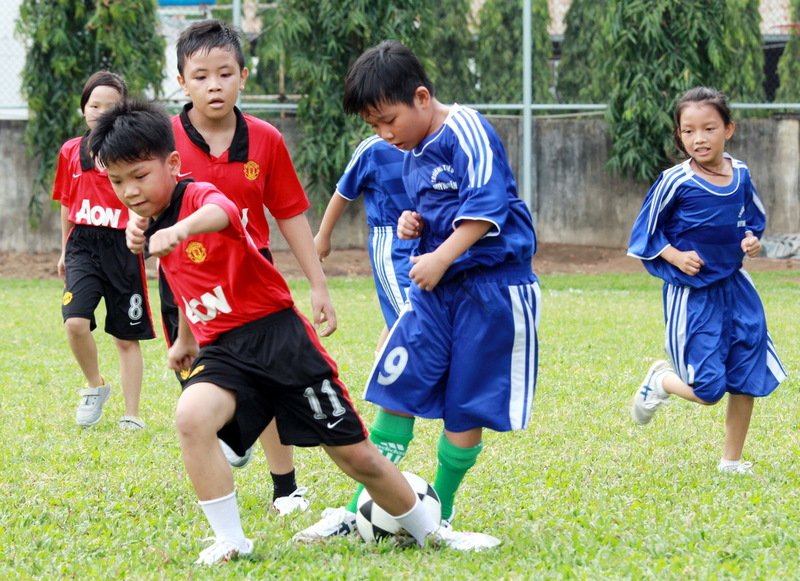 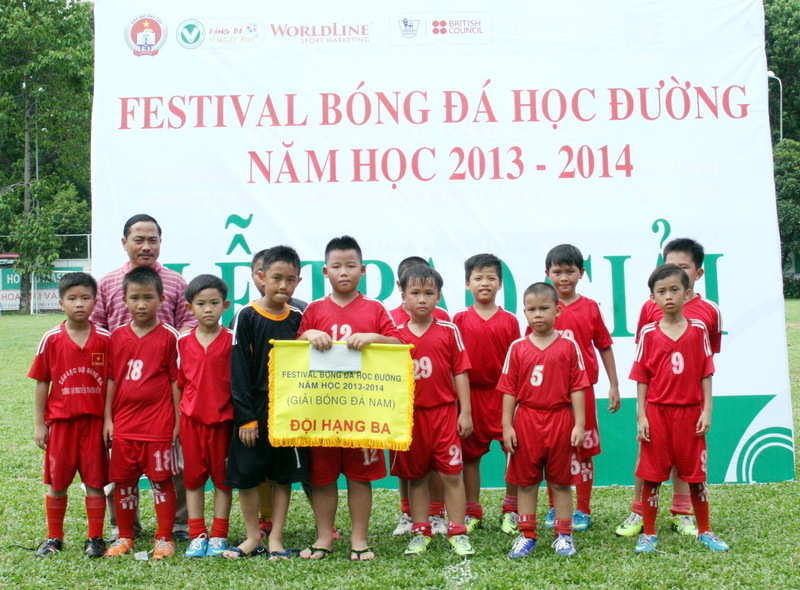 In the morning of May 11th, the festival school football 2014 closing ceremony has been hold at Phu Nhuan pitch. 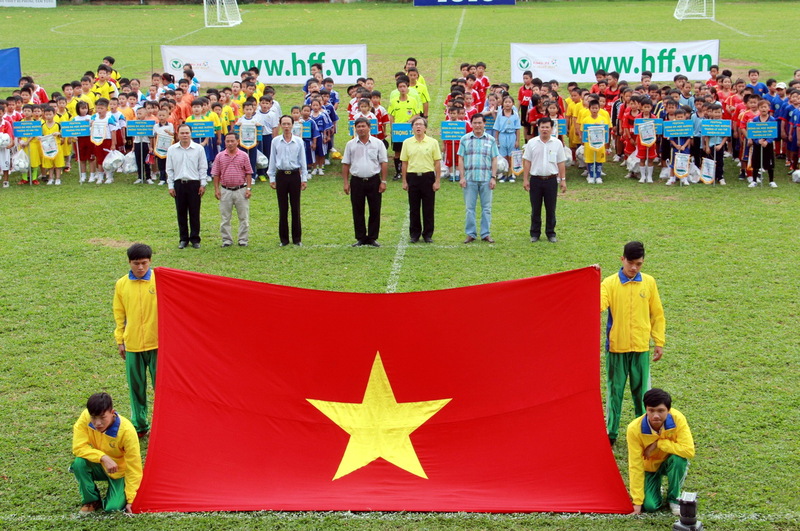 Delegates Mai Ba Hung- deputy director of culture sports and journalism department, Mr Tran Anh Tu president of Ho Chi Minh Football Federation ( HFF), Mr Tran Dinh Huan – general secretary of HFF and representatives from eduction and training department, World Line company have attended. 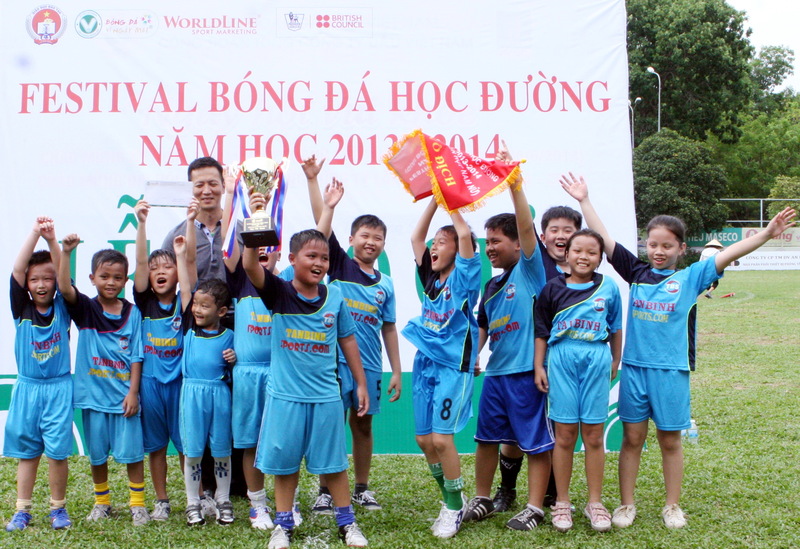 After having competed about 5 hours, An Phong primary school-district 8 has won champions of men’s football, the second runner-up was Le Trong Tan school and Nguyen Thuong Hien stood at third position and Le Van Tho school hold 4th position. 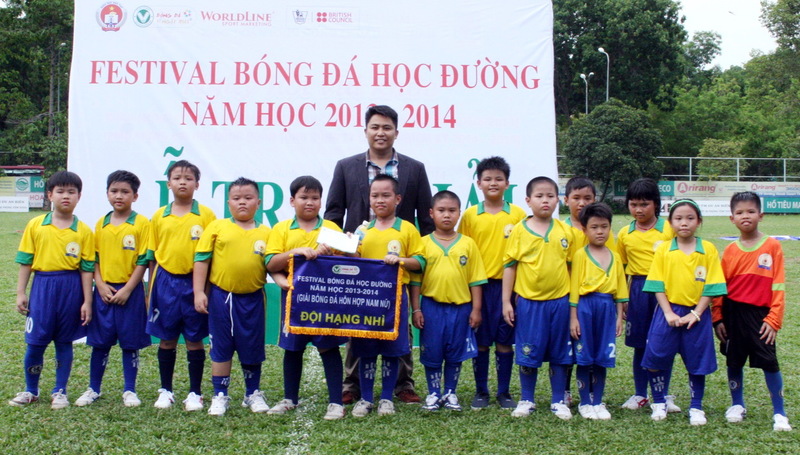 Le Trong Tan school received playing styple prize, the best goalkeeper title was presented for Tran Duc Huy – Le Trong Tan, the best player was Tran Minh Thai – An Phong school. 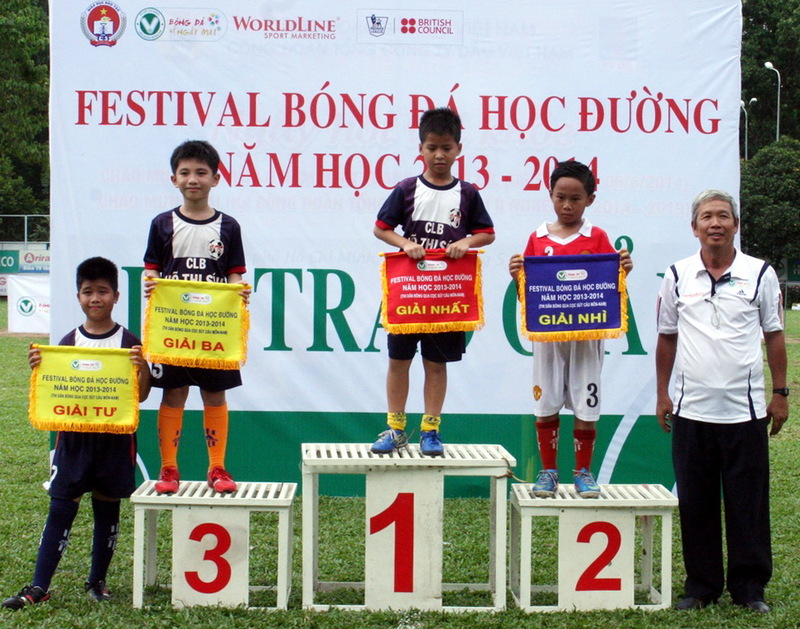 In content of combination of schoolboy and schoolgirl: Tran Quoc Toan school won the first title, Minh Dao school followed second position, Huynh Van Ngoi stood at third position. 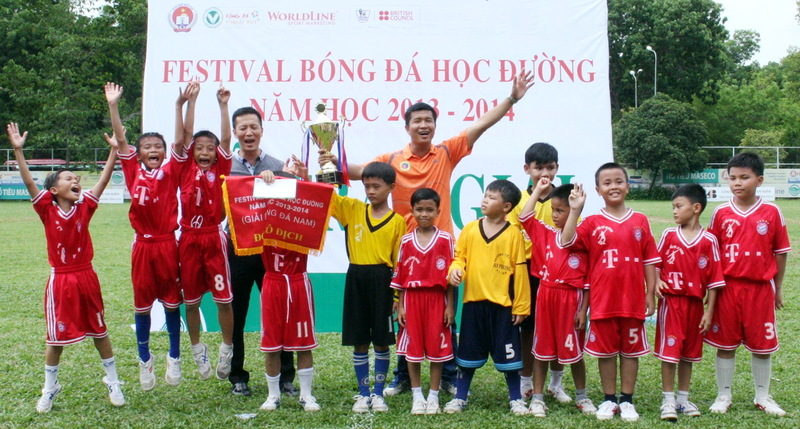 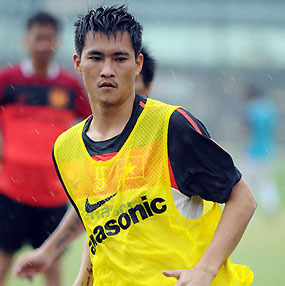 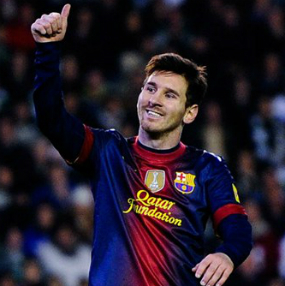 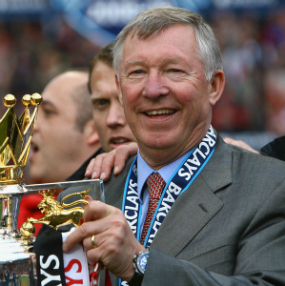 The fourth one belonged to Binh Tien and Binh Tien also received the prize of playing style. 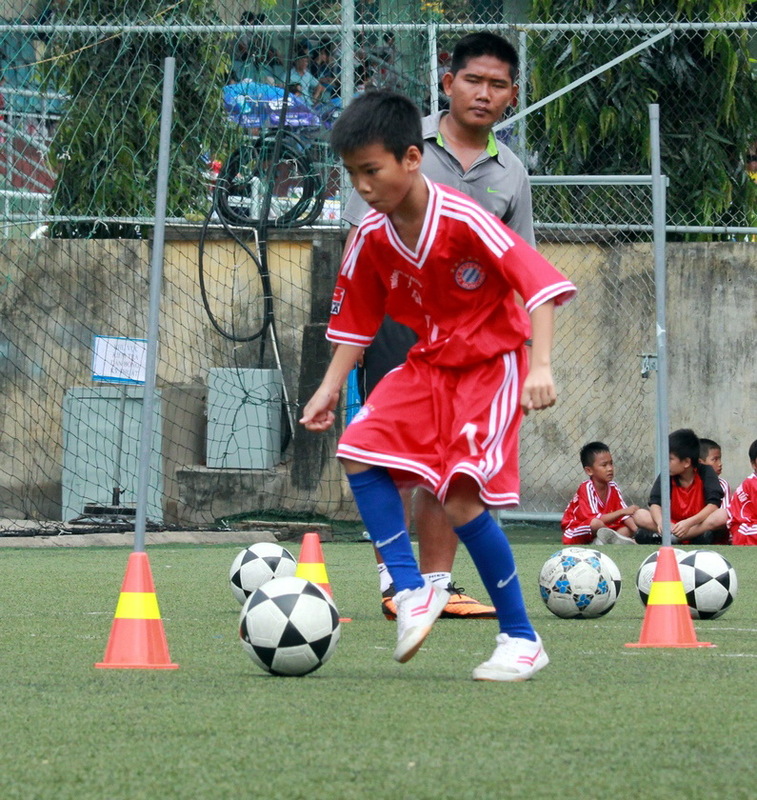 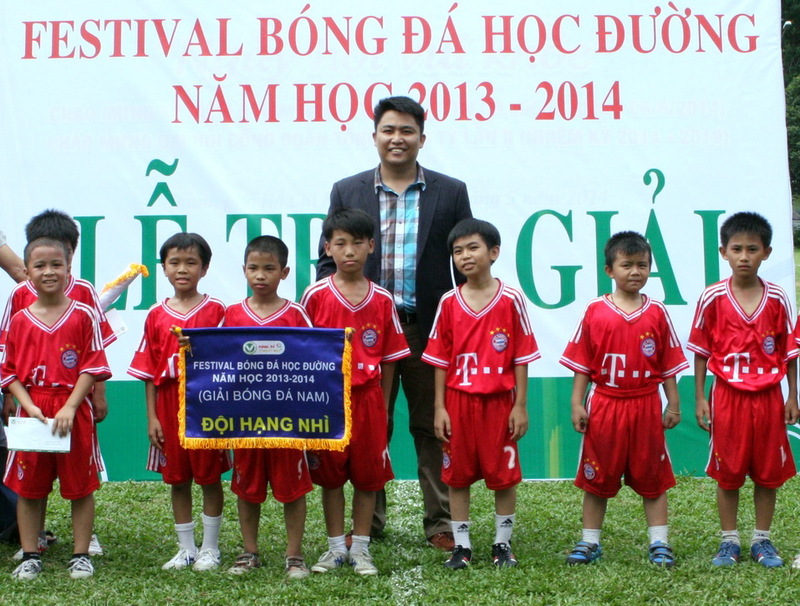 Nguyen Tran Minh Huy – Minh Dao school received the prize of the best goalkeeper, the best player was Truong Tien Phat – Binh Tien school. 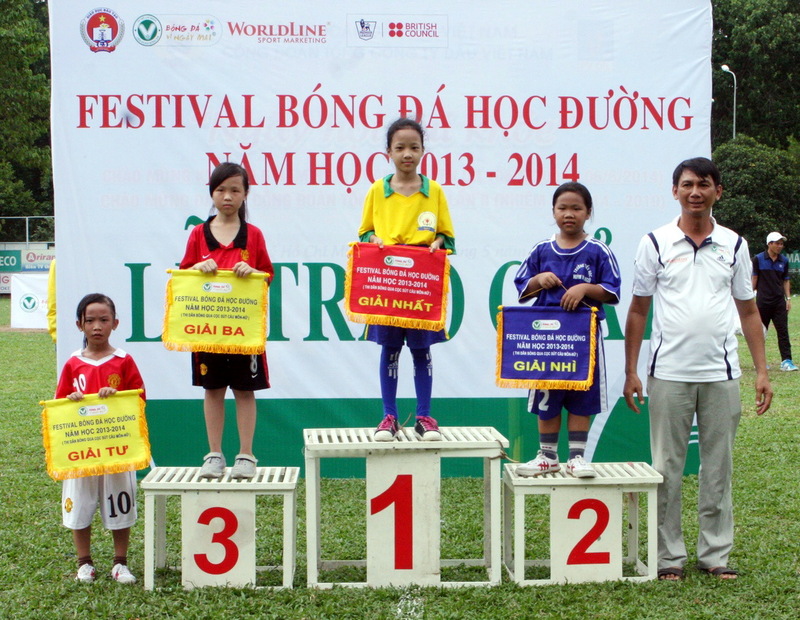 In content of leading ball: Huynh Tang Phuong Anh – Minh Dao was the most excellent one, Nguyen Thi Xuan Quynh stand 2nd position and Do Thi My Hoa – Kim Dong school won third position.